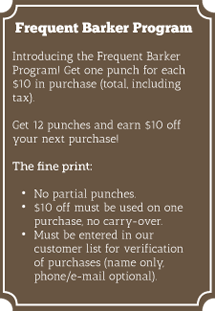 March Newsletter – Winter Clearance, New Products, Events & More! Let’s Get Winter Outta Here! Clearance sale on all outerwear—coats, PJs, and boots. 40% off Ruffwear brand items, 30% off other brands. 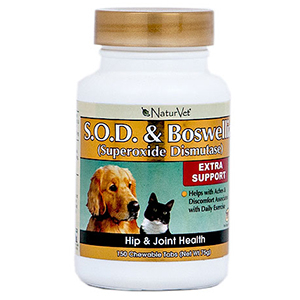 Katie K9 (MyTalk 107.1), bless her heart, has been sending listeners to Total Dog for boswellia—a supplement that helps relieve joint inflammation and pain—and, gulp!, we haven’t had it. Until now! Look for NaturVet S.O.D. + Boswellia in our supplement aisle. For dogs and the people who love them. They are on order and will be arriving soon! 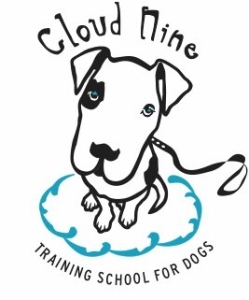 Renowned animal behaviorist Suzanne Clothier will be conducting seminars at Cloud Nine Training School for Dogs in New Hope, MN.